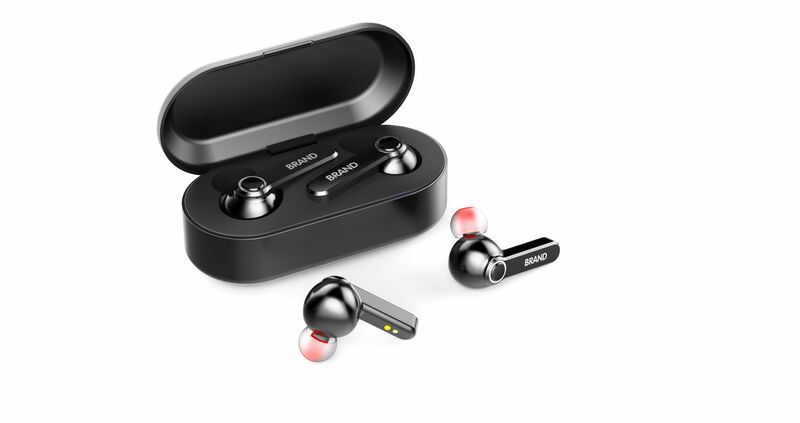 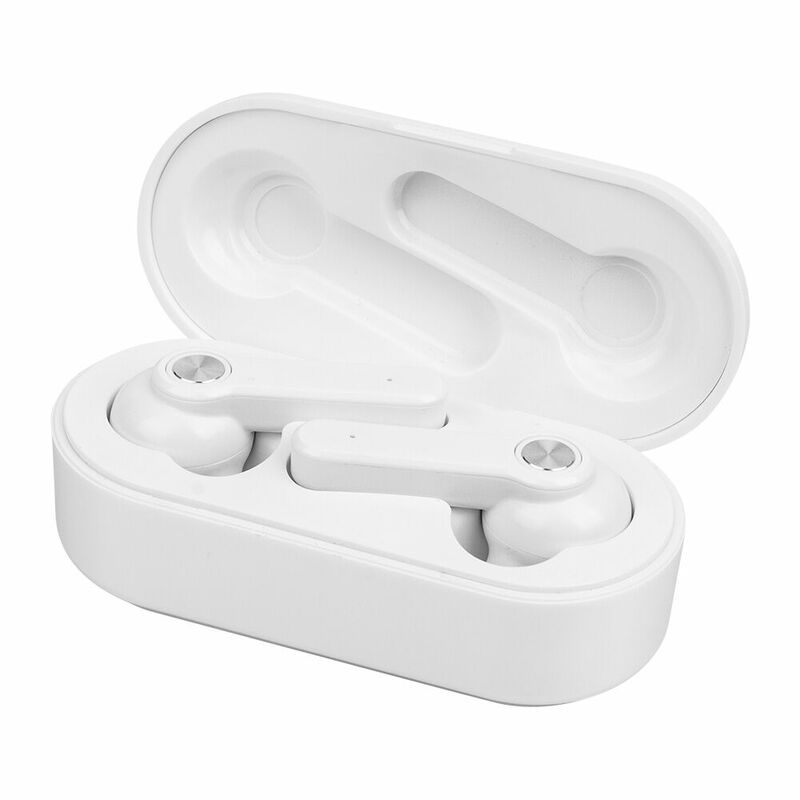 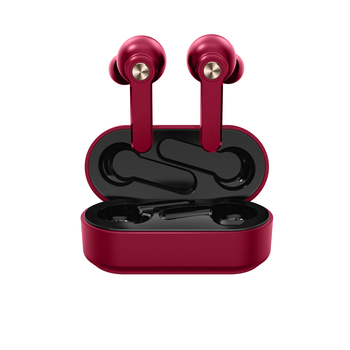 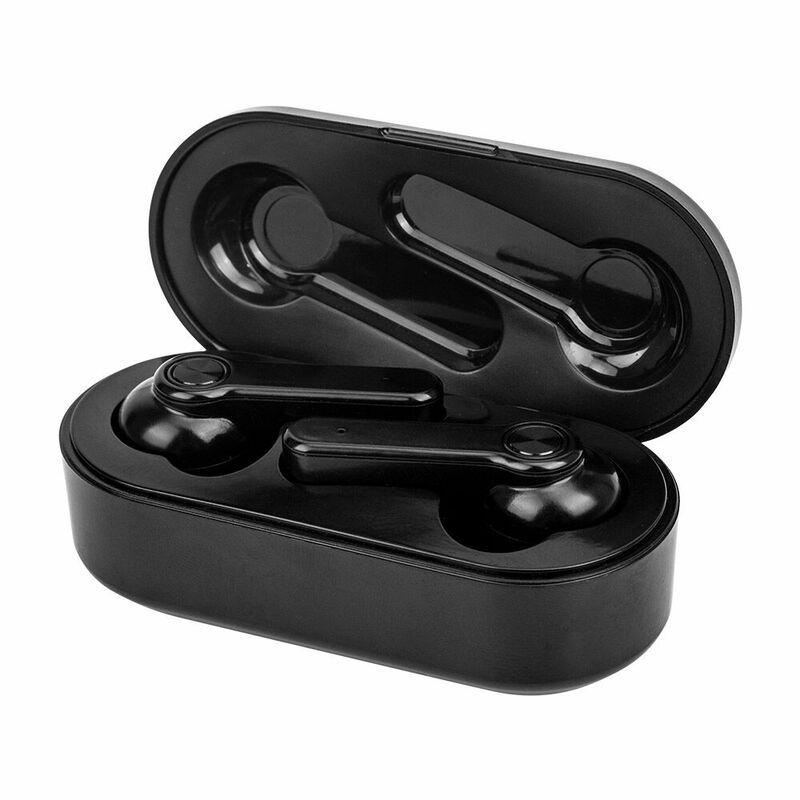 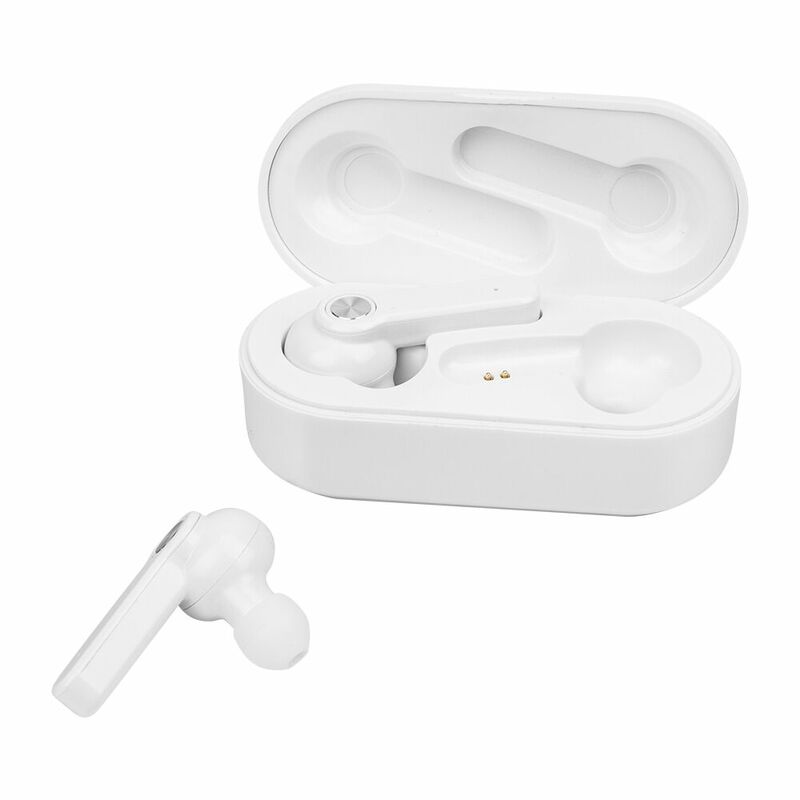 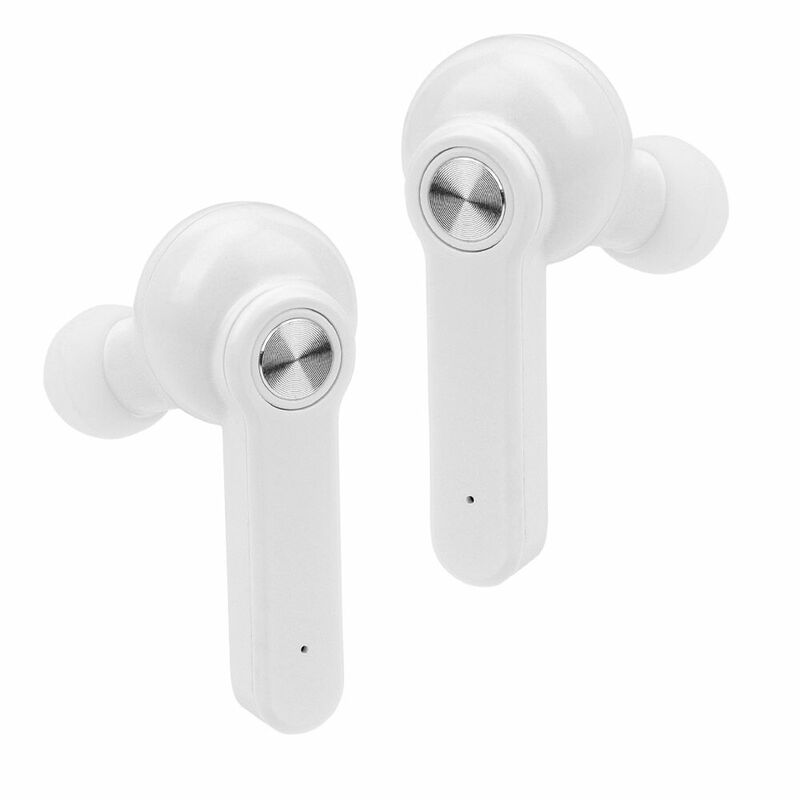 How to pair the earbuds with the mobile? 4. 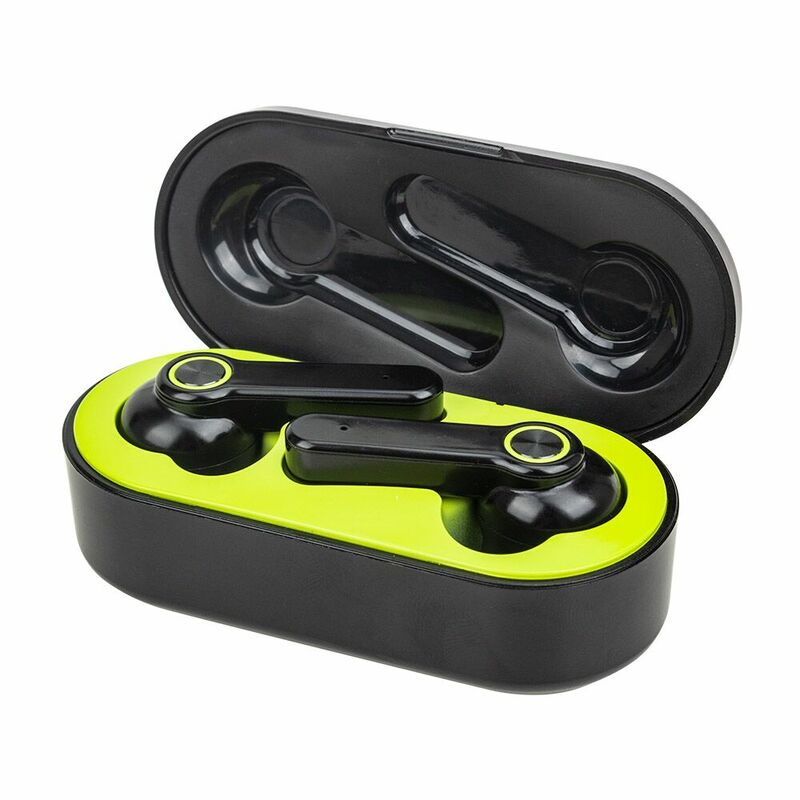 Connect K7, then both earbud connected with the mobile.